Matching Our Answers(Hikaru Murayoshi) Review｜MANGA.CLUB｜Read Free Official Manga Online! This story is truly one of a kind. Please make more I am dying to know what happen next. Great story. It combined two different ideas in one. It made the atmosphere of the story dramatic but romantic. Perfect match and great character development. Vro...This got me wanting the next chapter immediately! This story writing is great! Unique Artstyle and good story. I cant wait to see how things go. The art is very well drawn. Story is pretty cliche, but most stories are, honestly. Overall a good read! First of all art style is really good, clear and not confusing. Storytelling is fluid and make you feel like to know more and more. In fact chapters are too short. This is a good one. The story is interesting, the character designs are beautiful and there's a bad guy that the reader truly dislikes. Can't wait for more. This is a really good manga. I look forward to more chapters! The characters are just beginning to shape out and I’m excited to read more! So far, I'm eagerly awaiting the next chapter! The story depicts more darker themes like child abuse, but the main characters are so precious. I really hope they get a happy ending! This is an intriguing dark story that compels me to keep reading. I really like the characters designs too. Oh, man! The next chapter cannot come fast enough. I SO hate that dad! I want those 2 boys to make it somehow. And make the Dad go away, seriously! MORE CHAPTERS NOW, PLEASE!!! The cover first drew me in and I feel that the art style really compliment the dark tone of the manga. The series is not for the faint of heart and shows two children trying to live in their abusive, neglected household but each chapter is super interested and it's sweet how they try to support each other. 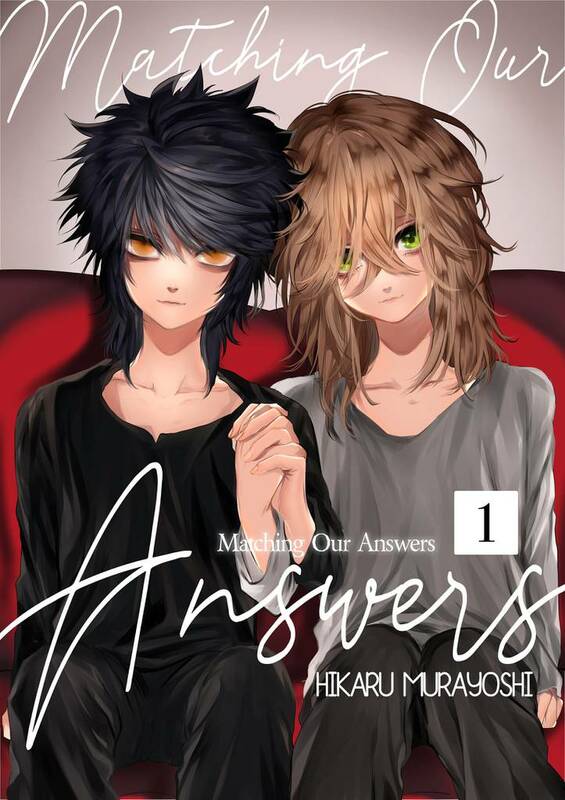 I really like the first chapter it leaves a sense of wanting to know what's next, the main characters I like so far, they seemed a lot different once older, I guess they were always ignored by their parents so it makes sense that they would do anything they want, but it just seems like something more traumatising happened to them. Guess I'll have to wait and read. So far, I like the characters, and the story has me captivated. It's really too early to say anything for certain, but I definitely want to see what becomes of these two characters.